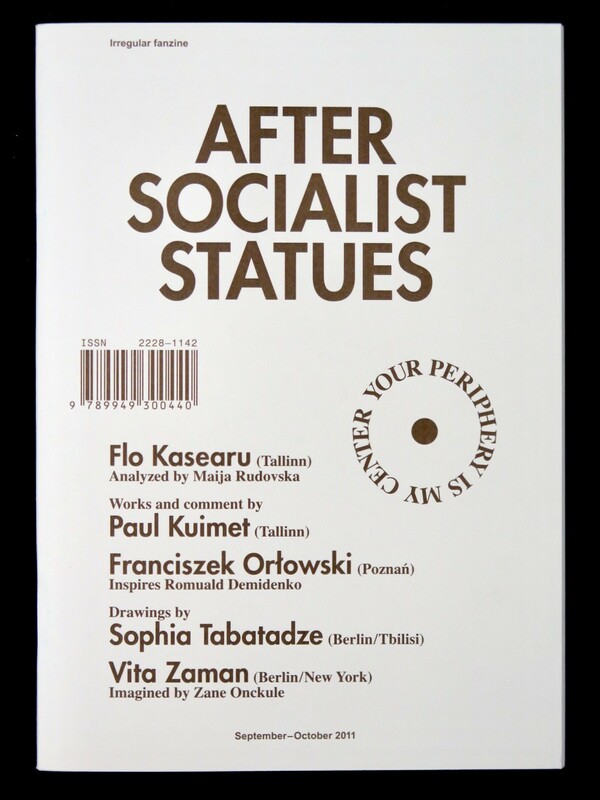 Catalogue of the exhibition "After Socialist Statues" (24.09.-30.10.2011.) introduces the participants and offers texts written by artists along with art theoreticians who are well-acquainted with historical contexts. 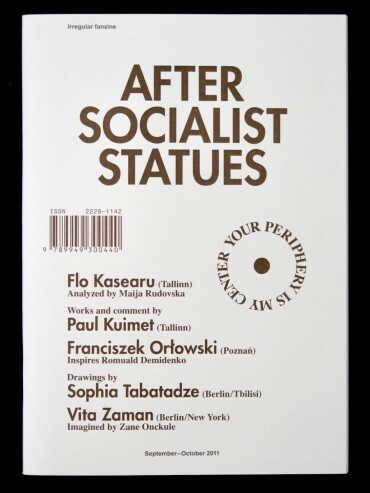 These are forewords and artwork analysis accompanied by imagination wandering through post-socialism cities.